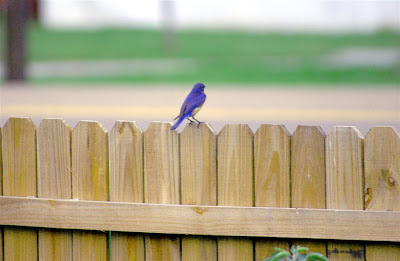 How many times have any of us sat on that fence, looking ahead at a world all out of focus? And how often have we thought there is no one that cares......... there's always someone. Hi! I am 24 years old from Toronto, Canada. My boyfriend has recently been dignosed with CML and I find your blog extremely comforting and real. Do you have an email address I can reach you at to ask a couple of questions? Would that be ok? Sorry about your boyfriend's diagnosis. Please do contact me.